With more than two decades of experience, Markel’s Pest Control program provides insurance you can trust. 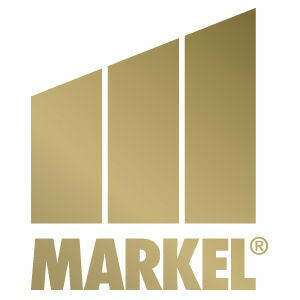 Learn more about why more than 5,000 pest management professionals (PMPs) have chosen Markel for their insurance needs. Coverage highlights include termite inspection, customized property enhancements, canine mortality, transit pollution and umbrella. Program premiums are low and coverage limits available up to $3 million aggregate and $1 million per occurrence.